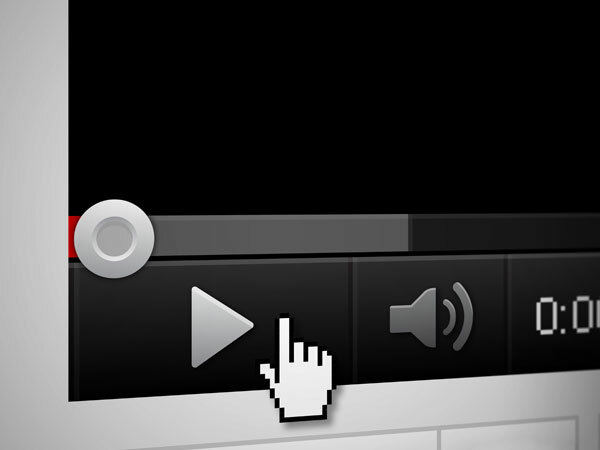 Ideally, when creating a corporate video, you would want to have a limitless budget. However, in the real world, you have to work with a budget when creating a corporate video, whether we like it or not. However, a limited budget doesn’t mean that your corporate video production is going to end up badly. 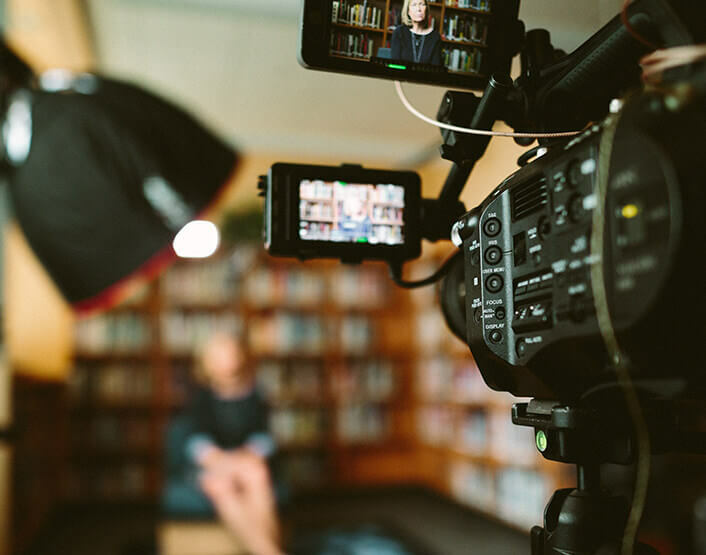 You can still create a great looking and effective company video without the big production budget, as long as you plan accordingly and understand where to allocate your budget. Here are some tips that you can use when you find yourself faced with creating a company video on a limited budget. When it comes to putting together a corporate video, you have to understand that the most important step to guarantee its success is the pre-production phase. The pre-production phase is the phase where all of the planning is done. This phase includes steps like the concept planning process, the script writing, budget, and other specifics that make up an entire corporate video. It might seem like a good idea to skimp on the pre-production process and direct your budget into another step of the production, but you have to understand the importance of a successful pre-production phase. If your pre-production goes well, and everything has been planned for accordingly, then you will be able to see where your budget is going, and what areas need an allocated budget for. 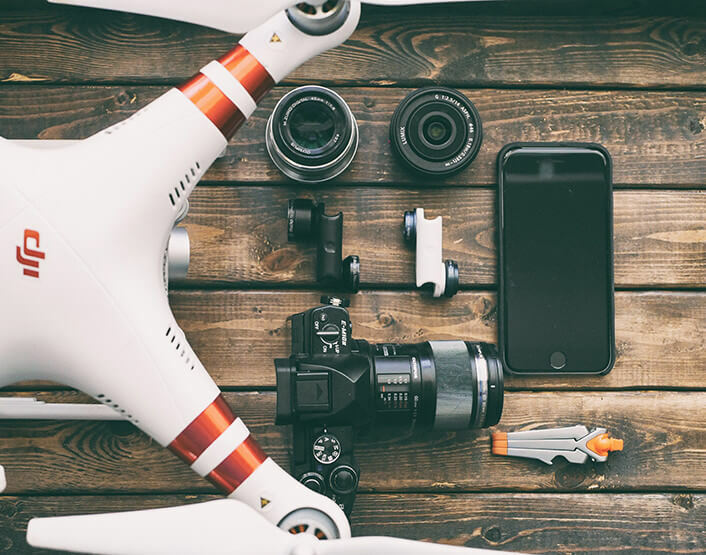 It might seem like a waste of time, but being thorough in the beginning can help save a lot of time and money during the filming and production process. Some video productions want to take on a large crew to help cut down on tasks and make things a lot easier for the entire production. However, hiring a large team might be a little out of budget. With that in mind, you should consider hiring a small team that is skilled enough to handle the tasks that you need. Even if they are smaller in quantity, their skillset can really help make your video production shine. When choosing the location for your video production, it’s very important to think about where you decide to shoot. Whether you shoot outdoors or indoors, each one has its own pros and cons that have to be taken into consideration. Shooting outdoors is cheaper, but you may be delayed by the weather and other outdoor distraction. Shooting in a studio means a more controlled environment, but you will need to pay more for scene setup and renting a studio. These are important points to consider for your video production location. 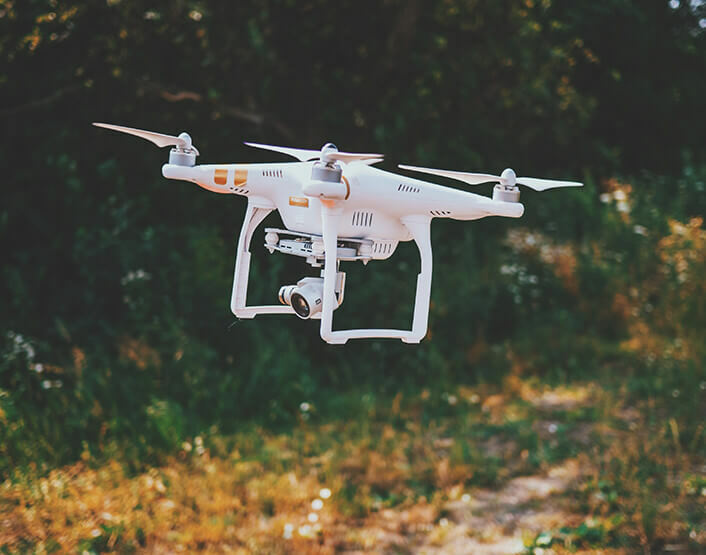 Next Post Why Do Drones For Aerial Photography Crash?